Our minds are constantly going that of course there is no room for anything new. We have to clear the clutter from our brain. I need to send my sister her birthday card. Whatever it is if we don’t write it down, and you are like me it will probably never get done. We live off of to do lists, but we need to learn how to check things off and move on or the list just keeps getting longer and longer. 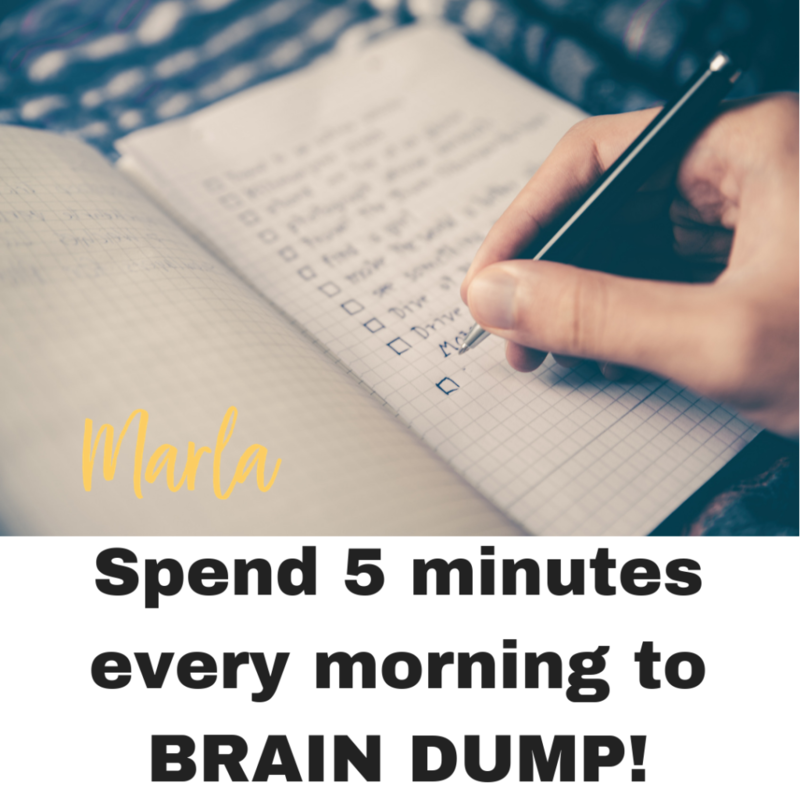 I would suggest all you Moms out there to take 5 minutes in the morning or at least 5 minutes before you go to sleep and write down wat you need to do for that day. Use a timer on your phone and only give yourself 5 minutes. Whatever you write down is what you do that day. If it didn’t make the list you don’t do it. Honestly I am not good at this either. I think my new word for 2019 is Focus. I personally find myself just thinking of all the things I need to do and never getting one of them done. I get so distracted with new things it’s like going down a rabbit hole. Once you go down it’s hard to come back out. But I am really going to make a consious effort in 2019 to stay focused and on track. I would hope that you join me on this challenge.